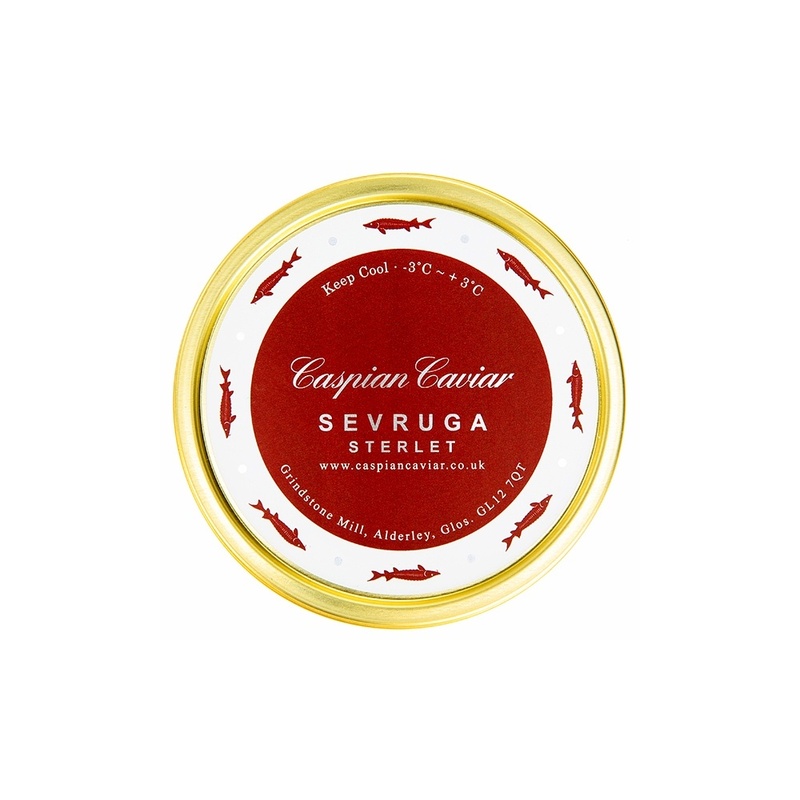 Last year, after a long search, we managed to source some top notch true Sevruga just in time for Christmas. This year, we have managed to secure a slightly greater allocation from the same producer. This comes from the Stellatus Sturgeon – true Sevruga. 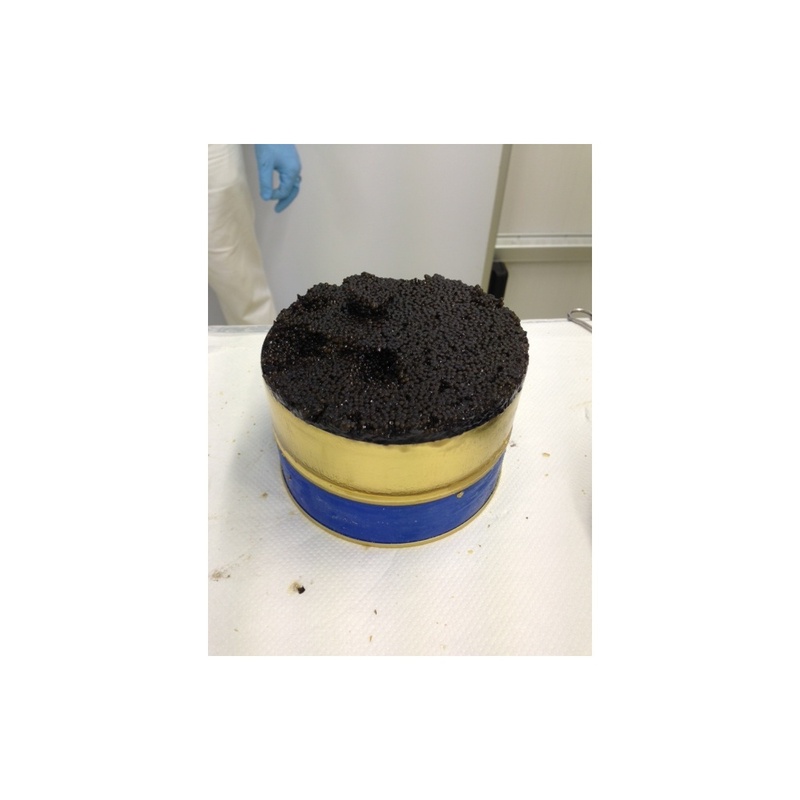 Shelf Life: Two Months refrigerated: can be stored at 0 - 4c but even better stored at minus 2c-0c.